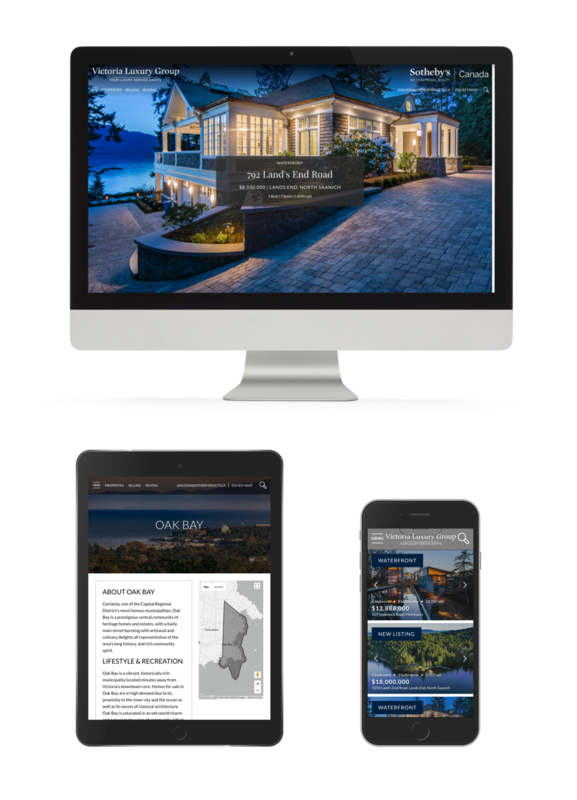 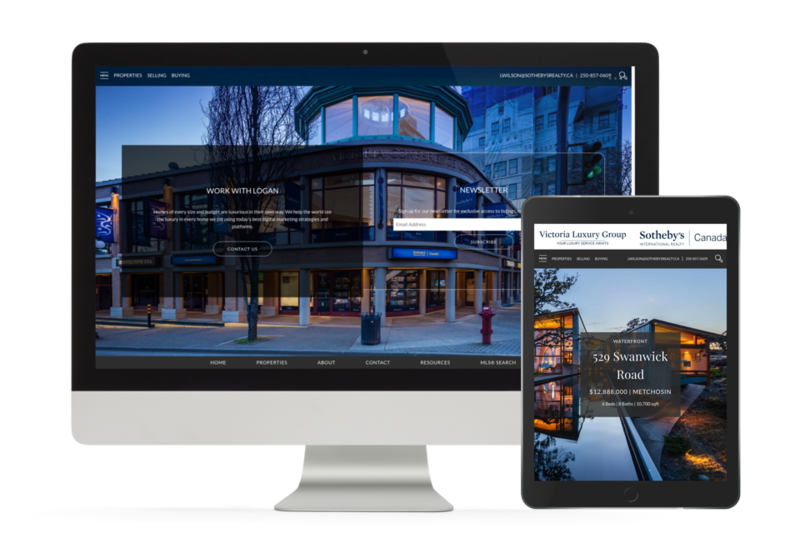 No attention to detail was spared on this fully custom-designed website for one of the most high-performing real estate teams in Victoria, BC. 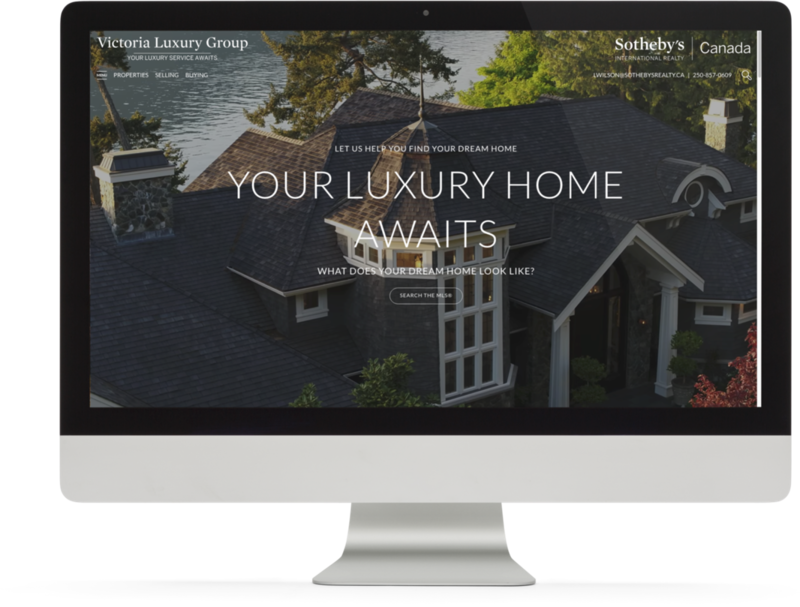 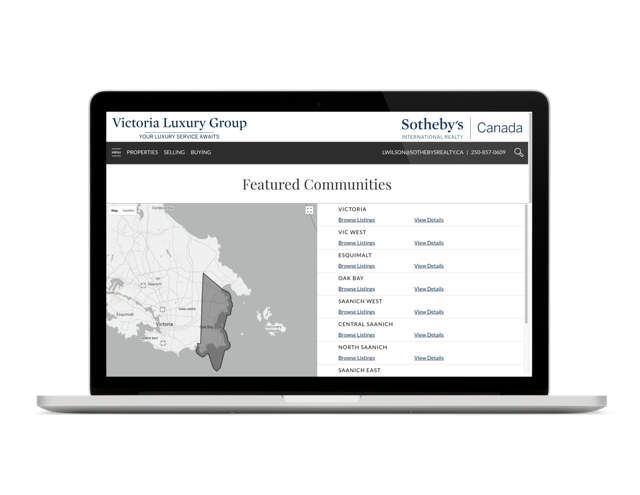 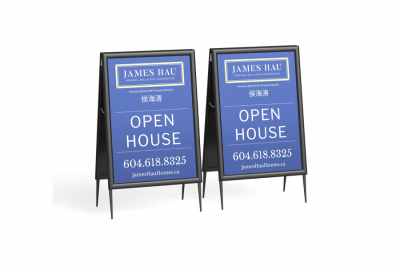 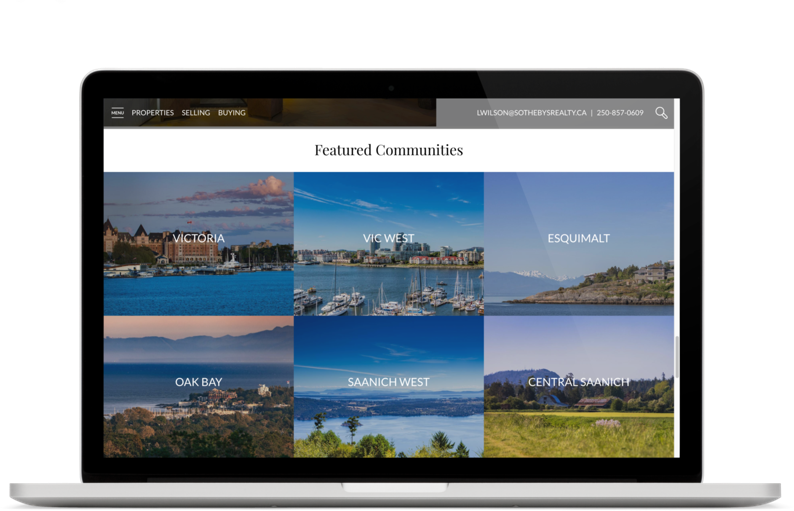 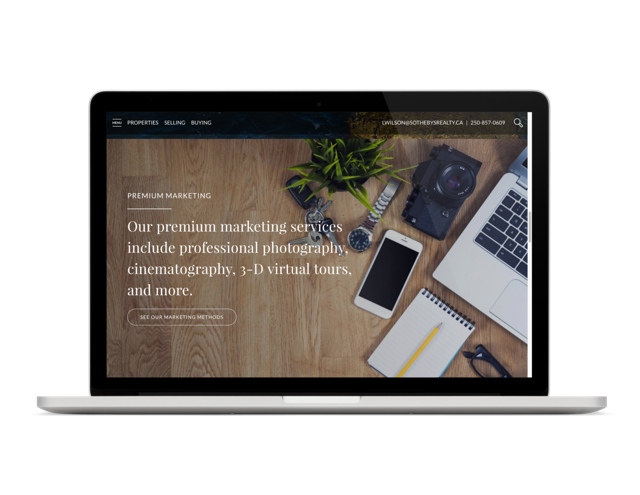 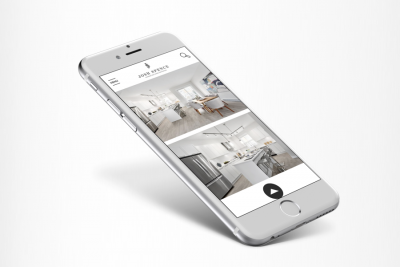 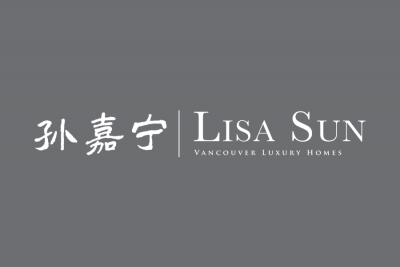 Showcasing their premium luxury listings with cinematic home intros for the best first impression, a comprehensive neighbourhoods guide to showcase Victoria and its real estate market, the customized team roster page… the list of amazing design features goes on! 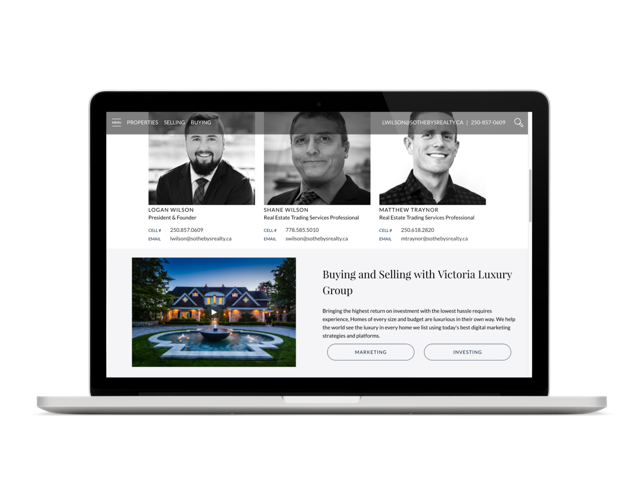 The result is simply one of the best real estate websites we’ve built that offers the beauty and functionality you would expect from a custom Brixwork website, complete with great lead generation capacities using the FollowUpBoss CRM integration (via our Sendgrid Email integration for best deliverability).